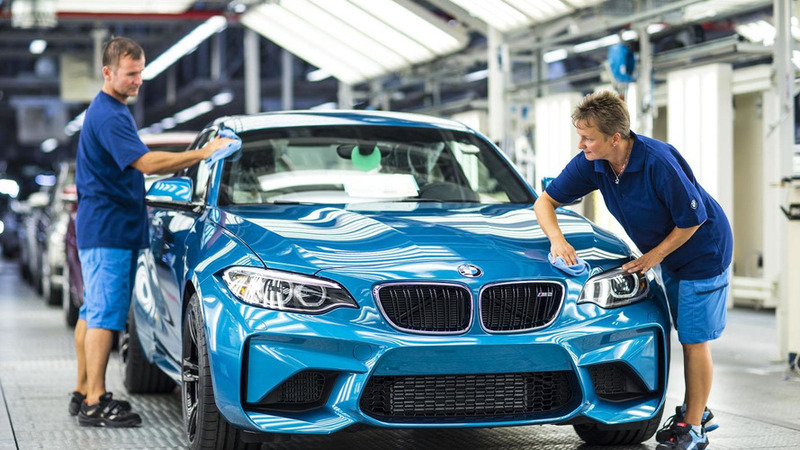 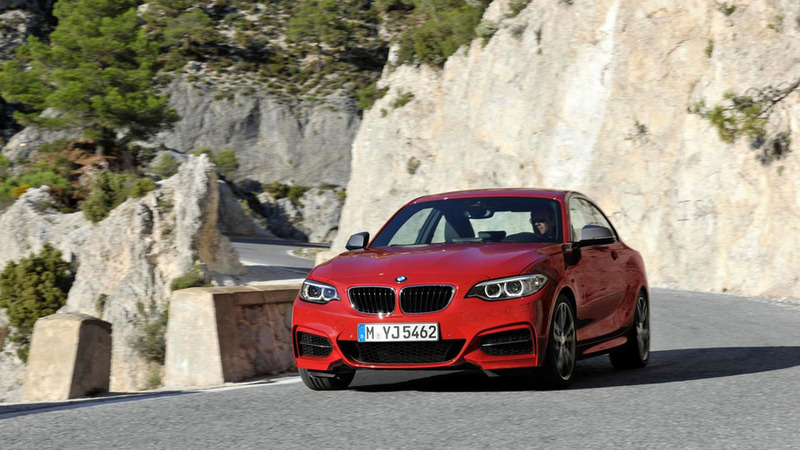 German media is reporting the recently introduced BMW M2 Coupe is going to be discontinued in 2020. 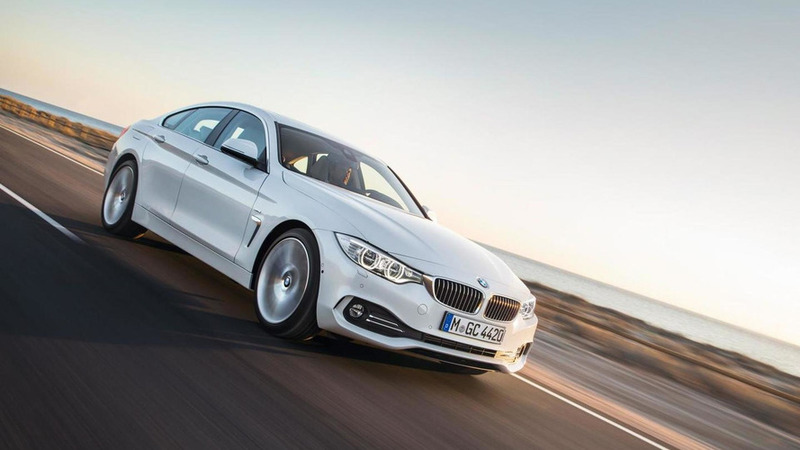 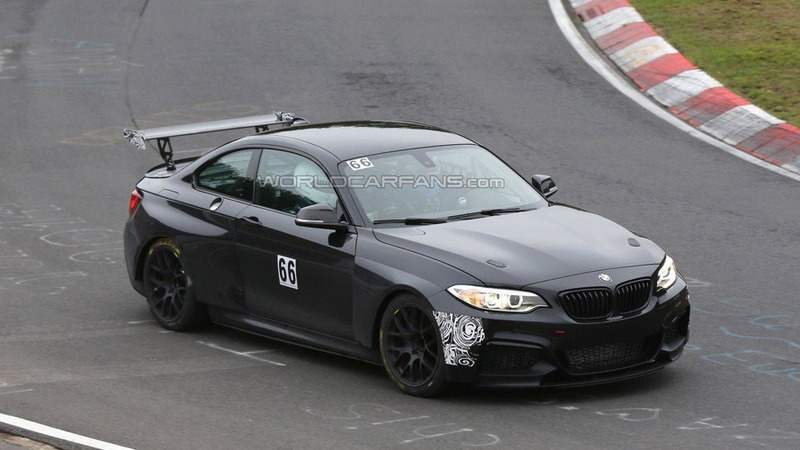 BMW plotting a RWD 2-Series Gran Coupe? 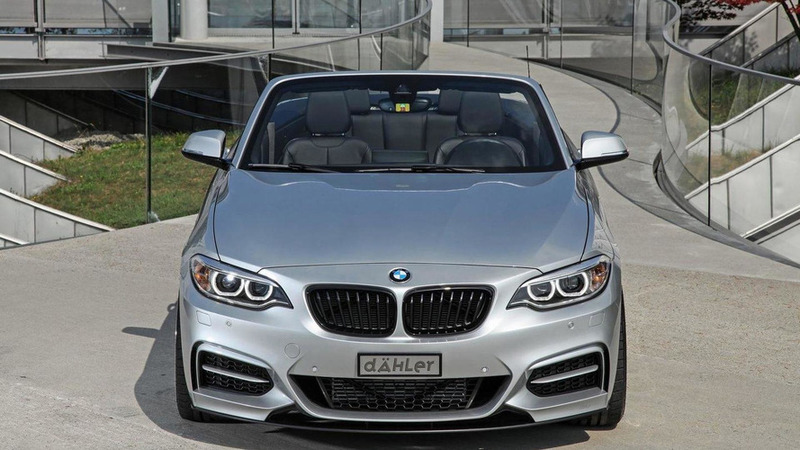 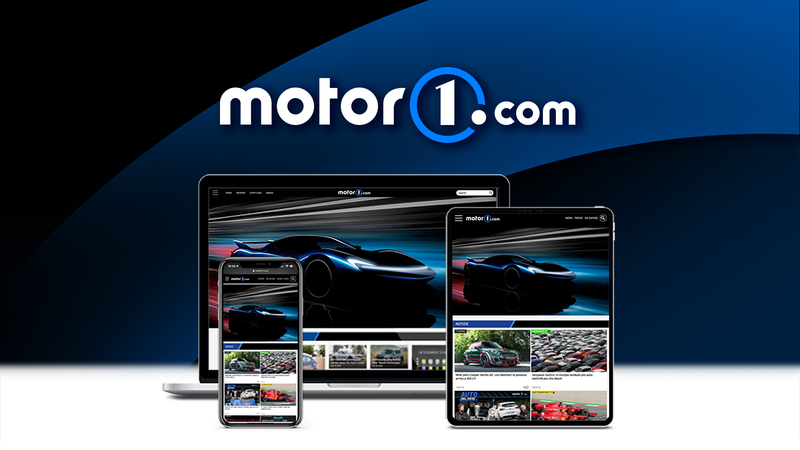 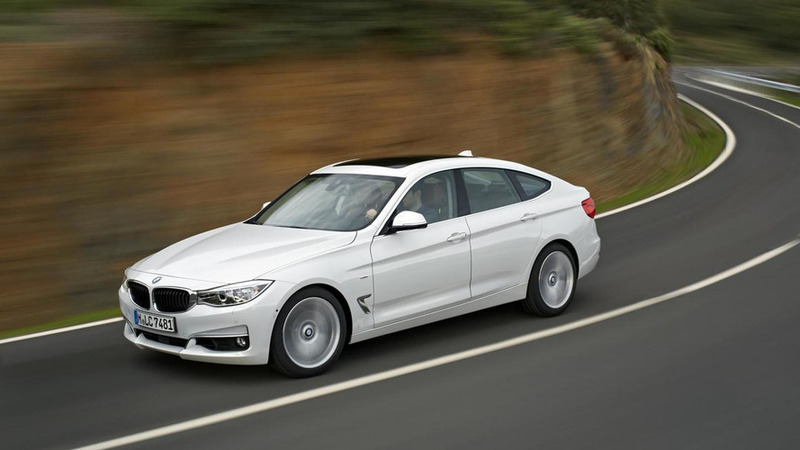 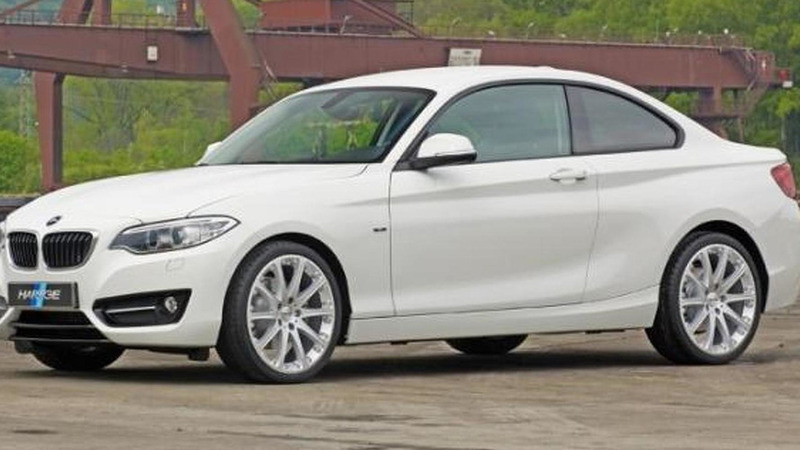 The front-wheel drive 1-Series Sedan has left a sour taste in the mouths of the BMW faithful but a new reporting is indicating the company could also offer a rear-wheel drive 2-Series Gran Coupe. 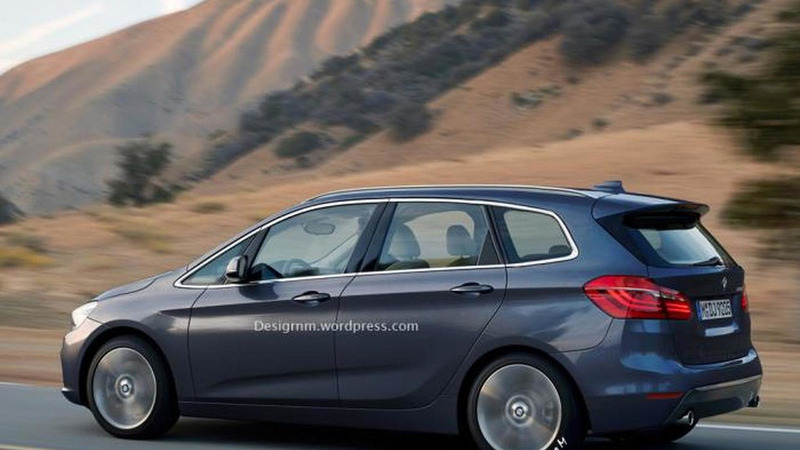 BMW has officially unveiled the 2-Series Gran Tourer. 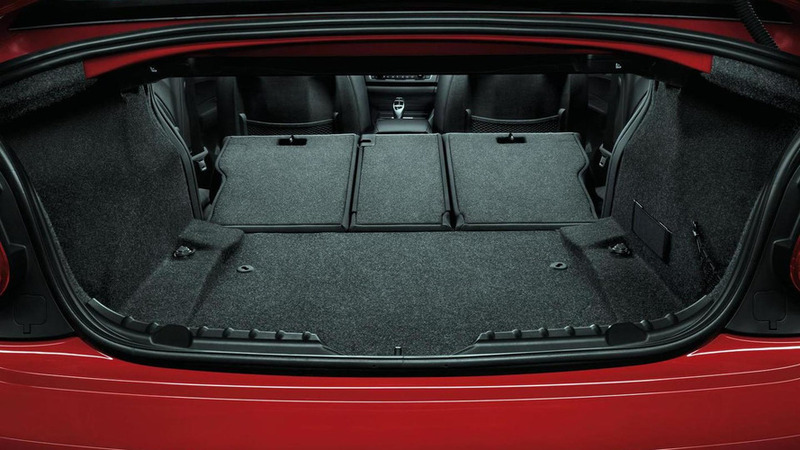 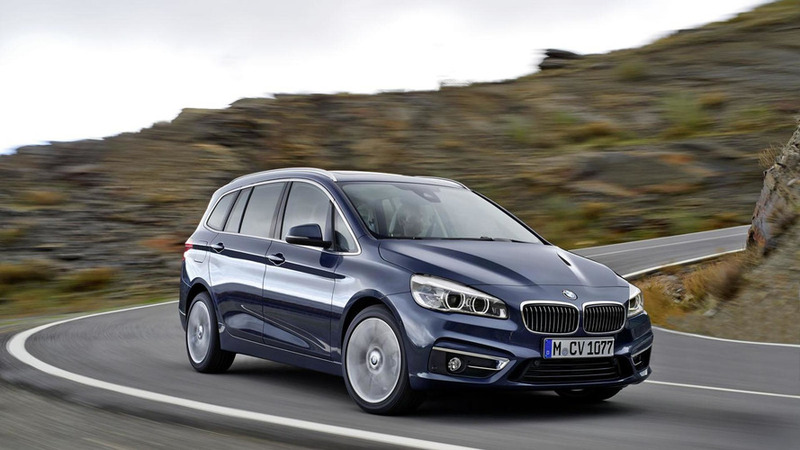 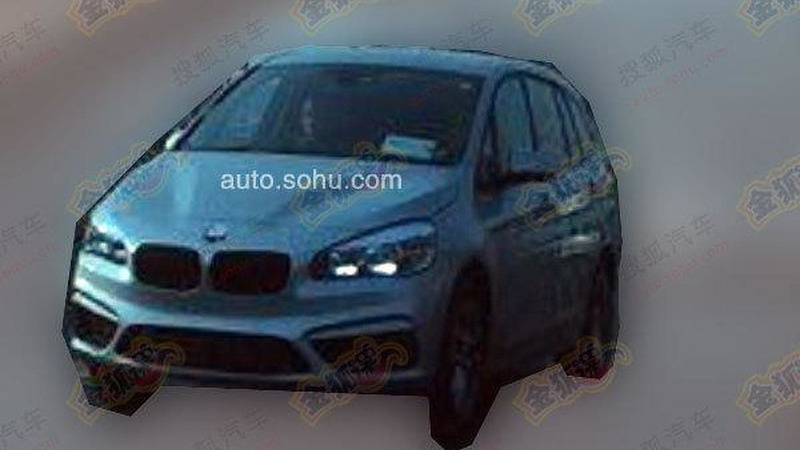 It's essentially a seven-seat version of the 2-Series Active Tourer. 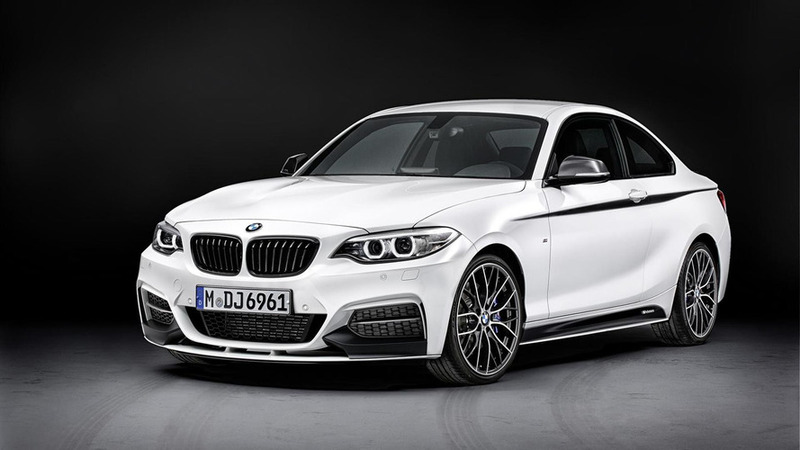 The 2014 BMW 2-Series Coupe lineup has just received a series of aftermarket upgrade packages developed by German tuner Hartge. 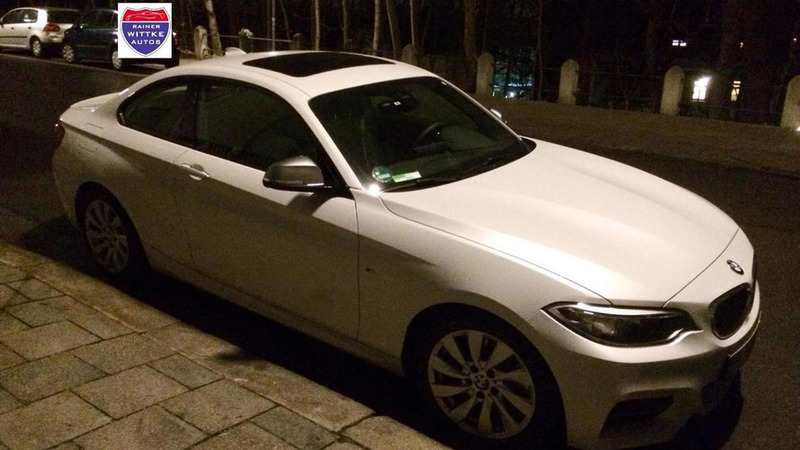 A BMW M235i wearing an Alpine White paint has been photographed on the streets of Germany, ahead of the car's market launch scheduled for March. 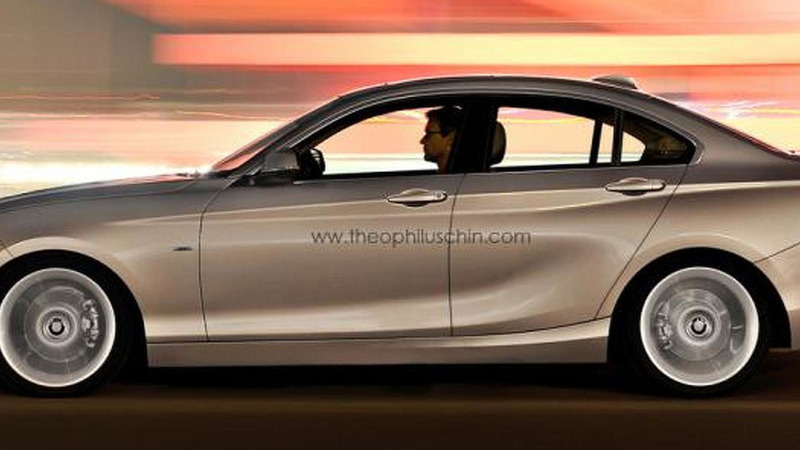 Following last week's BMW 2-Series official reveal, Theophilus Chin has come up with several illustrations of the Cabrio and GranCoupe versions which are likely to come out in 2014. 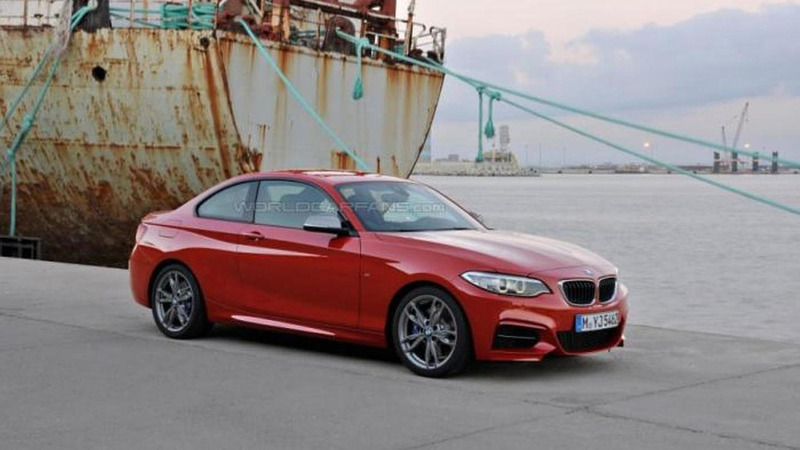 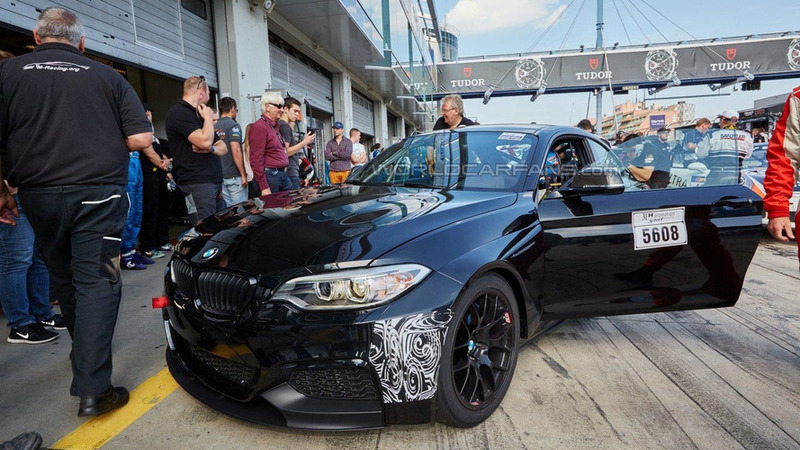 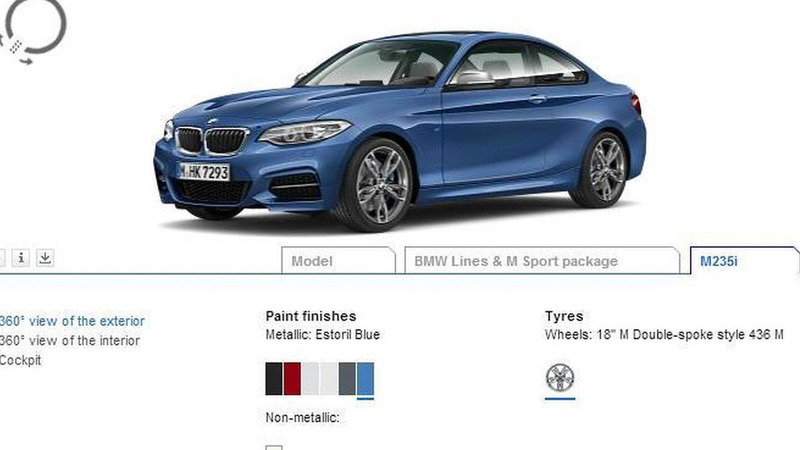 A WCF reader has sent us several official images of the upcoming BMW M235i Coupe.